Haitian [Haday] Promotion. 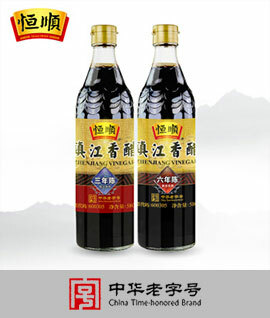 Buy One (Haitian Premium Wei JI Xian Soy Sauce 750ml) Get One (Haitian Superior Oyster Sauce 700g) for Free. When you add Haitian Premium Wei JI Xian Soy Sauce 750ml to shopping cart, a free bottle of Haitian Superior Oyster Sauce 700g will be added to shopping cart automatically. LIMITED STOCK AVAILABLE!! GET THEM BEFORE THEYRE GONE!! Water, Soybean Meal (19.6%), Non-GMO Soybeans (9.63%), Wheat (Gluten), Salt, Flavour Enhancer (E621), Sugar, Yeast Extract, Flavour Enhancer (E635, E631), Preservative (E211), Sweetener (E955).